The uptick is a direct result of a product stewardship law that went into effect on the first of the year. 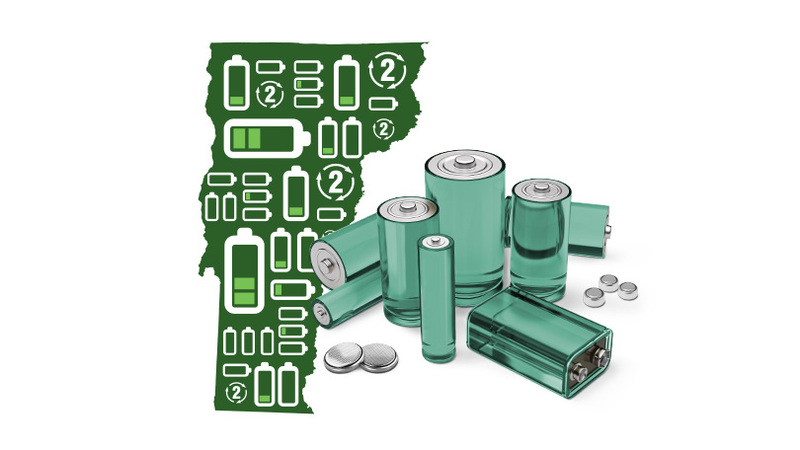 It requires battery stewards (primarily battery producers) to pay for the collection and recycling of their products within the state. Rechargeable batteries have been voluntarily recycled by stewards since 1994. As of the October 2016, CSWD had shipped almost 18,000 lbs. 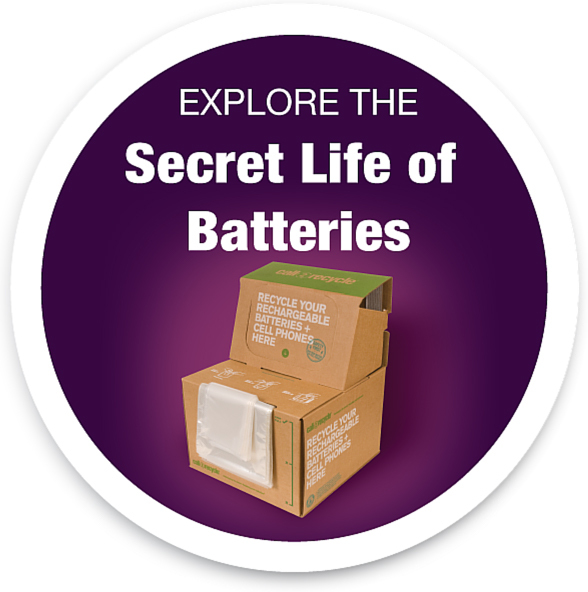 of used batteries, well above its battery shipments for any recent year. Single-use batteries make up more than half of the 2016 battery shipments. This is in distinct contrast to the period between 1999 and 2015, when rechargeable batteries comprised 80% of all shipments. Since 1999, Chittenden County has shipped almost 90,000 lbs. of batteries to Call2Recycle. Ninety six percent of Vermont residents have a Call2Recycle collection site within 10 miles of their homes; these sites are in addition to the CSWD recycling sites. For more information about the CSWD program, visit the county web site.